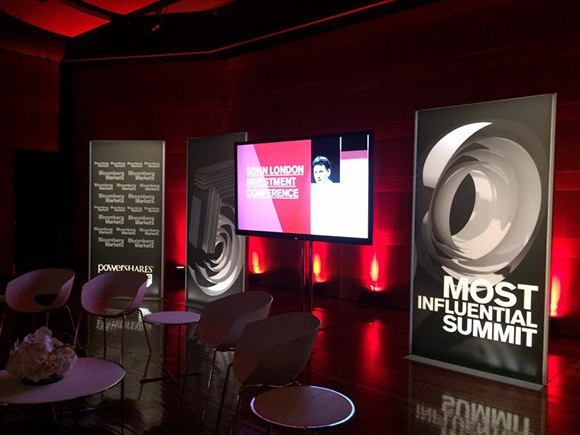 Few moments before the Bloomberg Markets Most Influential Summit in New York City opened its doors. 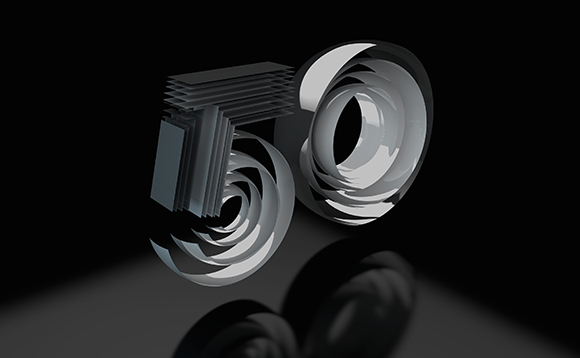 Bloomberg’s annual list of the 50 most influential of global finance this year crowns the “Global Disrupters”, people that have acquired their power not by following well-throdden paths but by challenging the status quo. The Global Disrupters piece required a Creative Disrupter such as Leonardoworx as opening image and in just three days the Machas multimedia artist has created this Tron-inspired 3D artwork. 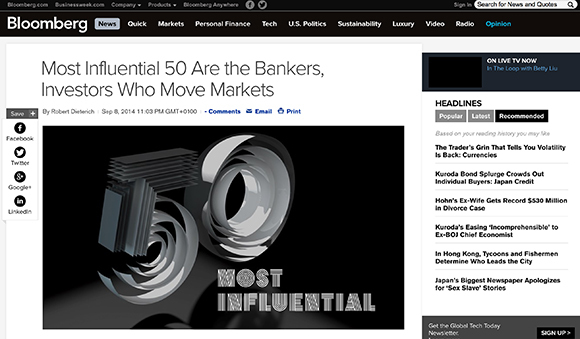 The image was also used in occasion of the fourth annual Bloomberg Markets Most Influential Summit in New York City.